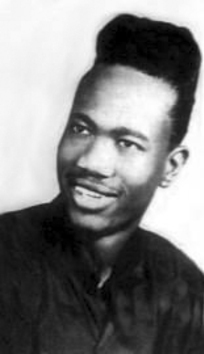 While attending Lincoln, Curtis Popps, along with a few classmates and a couple other neighborhood friends from the "Ramona Gardens" and the "Estrada Courts" Housing Projects founded the now legendary Doo-Wop groups, "The Showcases" and "Cannibal and the Headhunters". 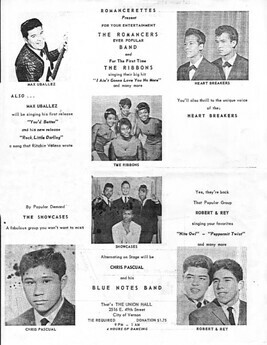 They sang, rehearsed and performed together throughout East LA and upon Curtis' graduation in 1960, both groups subsequently signed major record deals; "The Showcases" (Galaxy Records) and "Cannibal and the Headhunters" (Rampart Records). The Showcases were Curtis Popps, Tommy Johnson, James Hubbard, James Colford, Ulysses Coleman, Thomas Keyes and Bobby Watts (Colford, Keyes and Watts eventually leaving the group before recording). The Showcases signed with Galaxy in 1961. 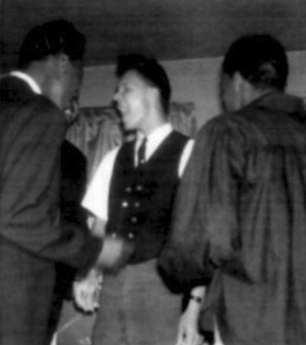 They recorded "This Love Was Real" and "Anna My Love" in early 1963. The record was released on the Galaxy label in 1964 (Galaxy 732) but only 2 or 3 promotional copies are know to exist. The record was legally reissued on the Falco label (Falco 308) in the early 1980's. 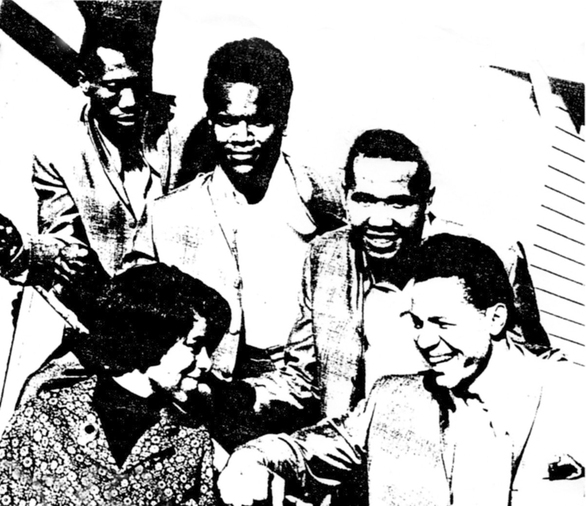 Curtis Popps was drafted to the Army in 1963 so the group disbanded and became Mr. Zulu & The Warriors & signed w/Score. They all co-wrote their 1st single "Come On Duckie With Me".